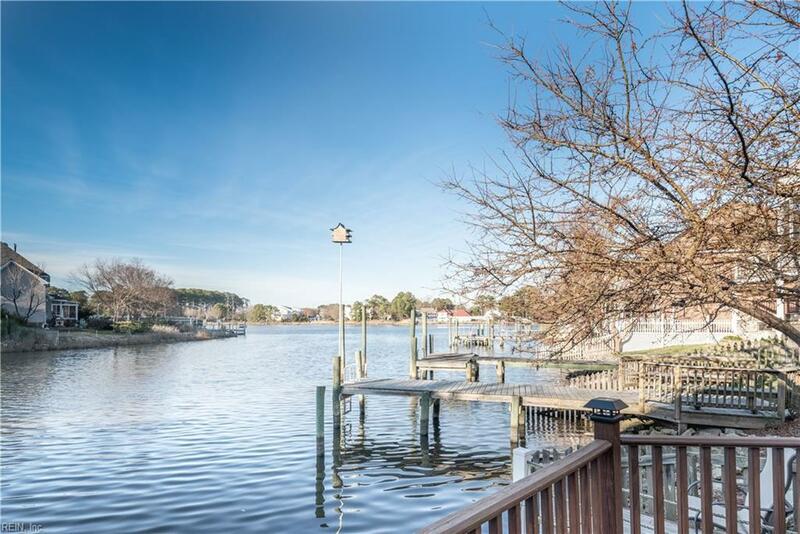 421 Jonathans Cove Ct, Virginia Beach, VA 23464 (#10236075) :: Abbitt Realty Co.
A PERFECT REPRESENTATION OF PRIDE OF OWNERSHIP AT ITS FINEST! 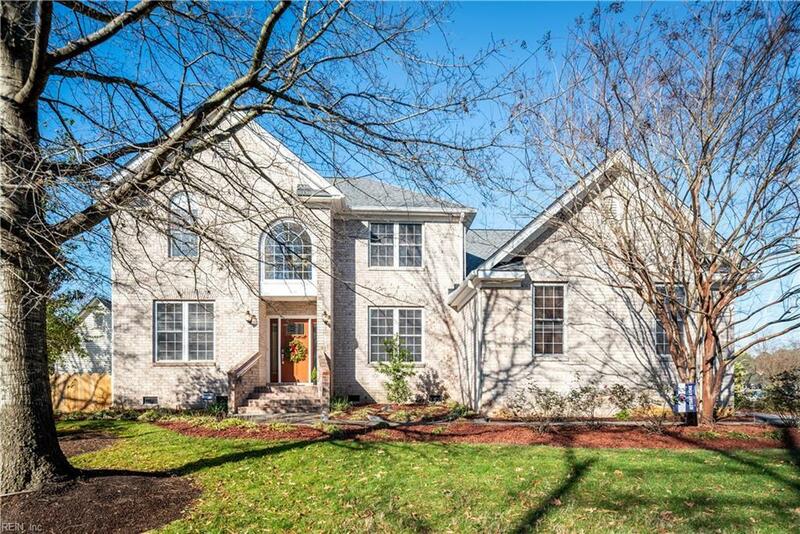 THIS PROPERTY IS IMPECCABLY MAINTAINED WITH NO STONE LEFT UNTURNED. AS SOON AS YOU ARRIVE TO THIS HOME, YOU WILL NOTICE THE BEAUTIFULLY LANDSCAPED YARD AND AMAZING CURB APPEAL. WALKING UP IS TRULY A TREAT AS THE CUSTOM BUILT FRONT DOOR WELCOMES YOU IN TO THIS BEAUTIFUL HOME. 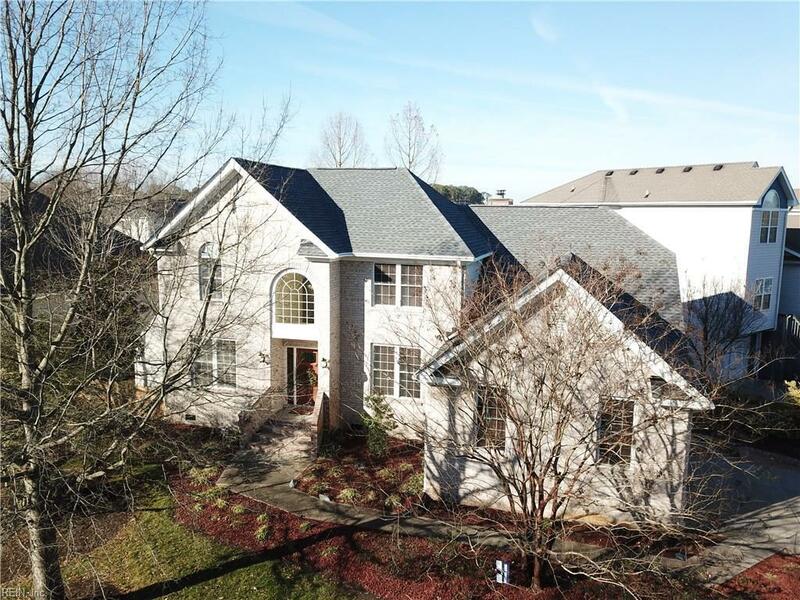 UPON ENTERING YOU WILL FEEL RIGHT AT HOME WITH THE OPEN FLOOR PLAN, HIGH END FLOORING & FINISHES, GORGEOUS KITCHEN WITH HIGH END APPLIANCES, AND BACKYARD VIEWS THAT WILL KNOCK YOUR SOCKS OFF. 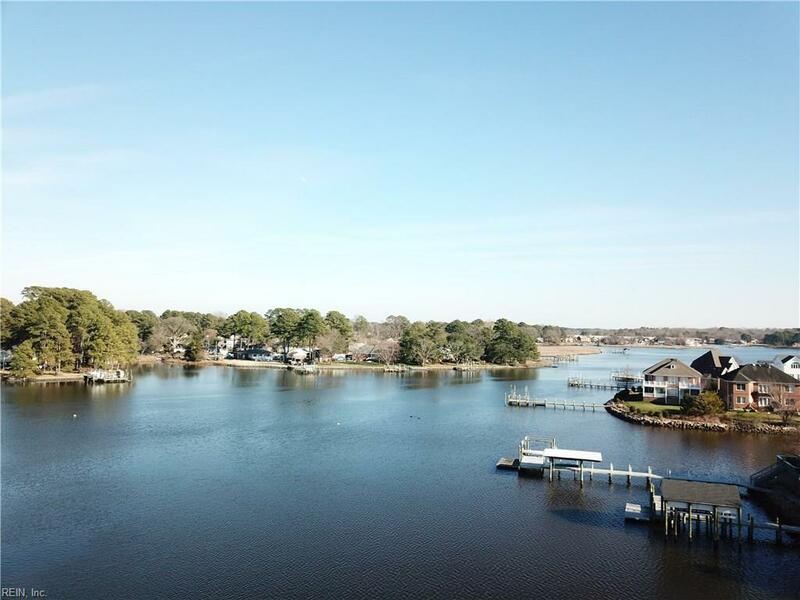 FEATURING A DOWNSTAIRS BEDROOM SUITE, LARGE MASTER WITH A PRIVATE BALCONY OVERLOOKING THE ELIZABETH RIVER, HUGE MEDIA/GAME ROOM THAT COULD BE USED AS ANOTHER BEDROOM AND TONS OF OUTDOOR ENTERTAINING SPACE. RELAX IN THE HOT TUB IN THE EVENING BUILT INTO THE DECK AFTER A LONG DAY. WELCOME HOME TO THIS GORGEOUS PIECE OF PROPERTY! PROPERTY IS NOT LOCATED IN A FLOOD ZONE!